Meet the passionate and dedicated people who serve our partners in Kenya, Indonesia and the United States. "I responded to the call into missions at the Urbana Missions Conference many years ago. This led me to serve in Malaysia for a year, then Indonesia for 4 years, where I met Hotmaida Siahaan, one of my students. 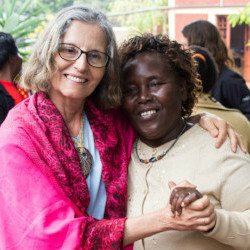 I came to PFP to share my passion for helping women in poverty in Indonesia (Hotmaida now oversees our program there), and have fallen in love with the women in Kenya! 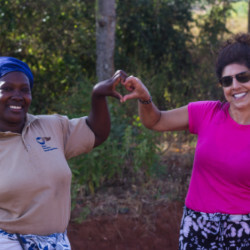 I am really inspired by the women we partner with, in Kenya and Indonesia, and find it very life-giving to get to know them, come alongside them, believe in them, and seek to empower them to become all that God created them to be." "I remember taking my first anthropology class in college and deciding that from then on, any donations I made would go towards people in the developing world. The economic disparity saddened me deeply. Spending my time wisely was equally important and when I found PFP, I was hooked. I love the model of partnering, not directing, and really love meeting my sisters from around the world." 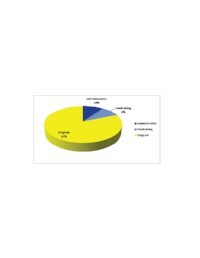 With Path From Poverty since 2005. 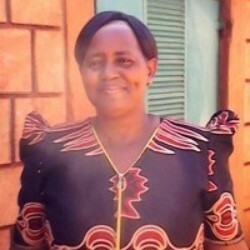 Agnes Kioko is the Regional Director, overseeing the Regional Program Managers, as well as the Mbooni region Women's Groups. Agnes started as a Kyeni Kya Yatwa women's group member in 2008, rising up to Chairlady, and then to Regional Manager in 2009. To say leadership is a strength of Agnes', still doesn't even come close! 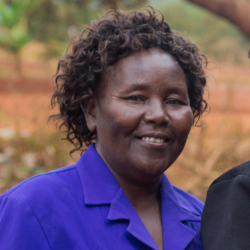 Agnes is passionate not only about seeing leadership come alive in other women, but on a deeper level her well-being is woven in with every Kenyan Women's Group member. 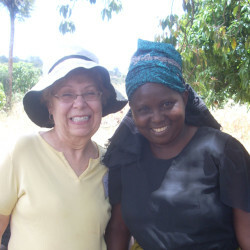 Agnes is grateful to God for the chance to share knowledge and opportunities with women in Kenya, as well as in the United States. 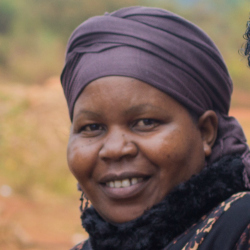 Susan Musyoka is the Regional Program Manager of the Kisau region, overseeing 8 Women's Groups, and has been a Regional Program Manager since 2012. 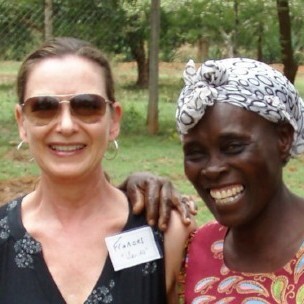 Susan has seen firsthand the shift from darkness to light on so many levels since partnering with Path From Poverty. The partnership has helped break the cycle of not just financial poverty, but also spiritual and physical. Susan says she has been impacted by all of the women who now have stronger faiths, cleaner homes, healthier relationships, and better incomes. 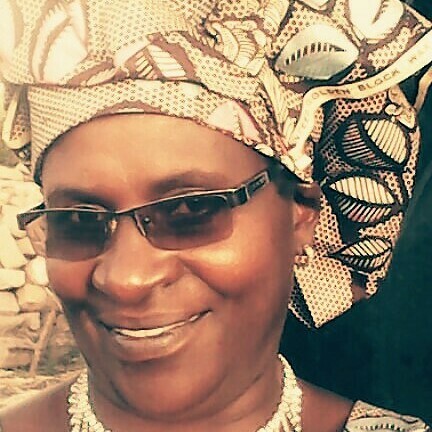 Regina Mbaluku, Regional Program Manager of Malili region has been managing 5 women groups since 2012. She has achieved a bright future for the group members by helping families have clean, adequate and safe water including storage facilities and as a result, families are clean, healthy and spiritually strong. 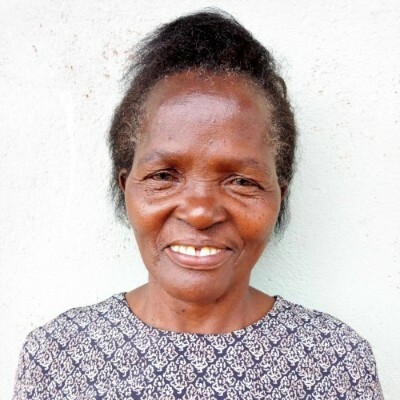 Regina is happy to have joined Path From Poverty and to be part of uplifting her community. Betrace Maundu is the Regional Program Manager of Kibwezi region, overseeing four women's groups. 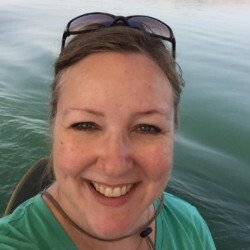 She has been a Regional Program Manager since 2014. Betrace says, "I was in a very hard time before joining Path From Poverty. The partnership transparency has enabled our women to have faith with the program. Thank you to Path From Poverty for adding the Kibwezi region in your program." 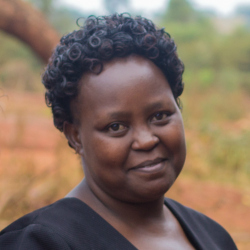 Susan Musembi, is the Regional Program Manager for the Kilome region, overseeing 3 women's groups since 2015. She is a married mother of three. She went to school and attained Form Four certificate EACE. She was trained as a Primary School teacher and later worked as a teacher for 35 years, finally retiring in 2007. Her journey with Path From Poverty began in 2002 when she joined a women's group. 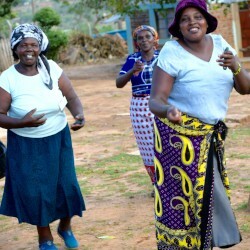 Since then the groups she oversees have shown a great impact on the lives of women and especially those who have tanks. 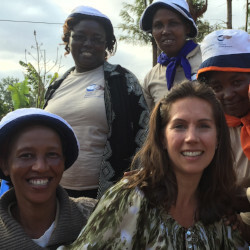 Susan explains, “the women are eager to explore more at improving their lives. They have a zeal to see a tank in each one's community. I have a dream that every household to have a tank”. Our dear friend passed away on December 24th, 2017. 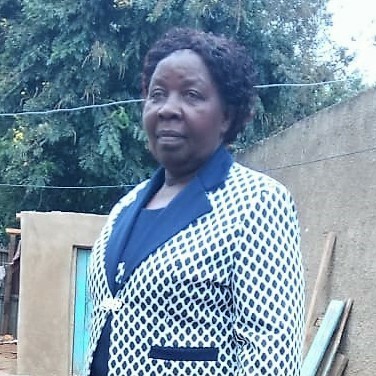 Esther Kanyumu has been the Tulimani Regional leader since 2013. Esther was a school teacher for many years until she retired, but still has a passion for teaching. Esther continues with that passion as she teaches women the skills they need to keep feel confident, keep a clean house, and learn new skills. Esther says that women used to not talk to one another in the same area, let alone help one another! Now women are helping raise each other up, and real change is happening. "Path From Poverty is the most sustainable model I know. It puts the emphasis on our partners to choose and do the work before we get involved. They are working themselves out of poverty and we are there to encourage, provide hope and a bit of help. It is done in grace and love and I am so pleased to be a part of this transformation." With PFP since 2014, Board President since 2015. Boni is also the co-Director of Christian Formation and Direction Ministries, directing the Spiritual Formation part of that organization. "Path From Poverty works! The sustainable business model is the best I have ever seen and experienced in transforming lives and changing the future. It’s easy to partner with the women and families when they are committed to work and care for one another. PFP is not just about water, but rather investing in thousands of lives by partnering, equipping, empowering and loving all people. It is an honor to support WEI; we are changing the lives." Gigi is the Ethics and Compliance Manager in Legal Compliance with the Philips Company. Lacey is a Senior Director at the Walk MS at National MS Society. 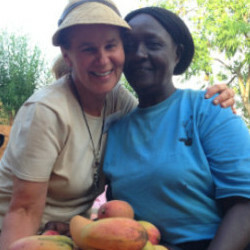 "Before I traveled to Kenya, I knew I would see women whose lives involve hard work and impoverished circumstances. I didn’t know I would see women who are unfailingly optimistic, determined to improve life for their families and communities, and newly confident in their developing skills and knowledge. The model that puts them onto the “Path from Poverty” truly transforms them. It has also changed me!" 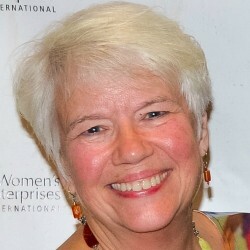 Before retiring, Donna worked as an administrator in Washington’s community college system. "I believe in the work of Path From Poverty because I have seen it make an impact in the lives of women in developing countries. It cheers these women on to be the catalyst for change in their own lives. 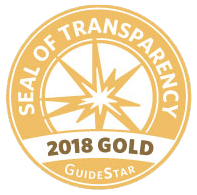 PFP encourages them to see that they are made in God's image and created for a purpose - and celebrates when their desire is ignited in them to achieve that purpose." 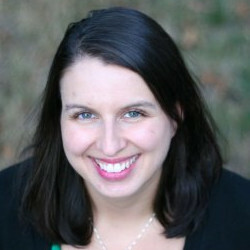 Sally is the Director of Continuing Dental Education at the University of Washington School of Dentistry. "I serve because I believe in empowering the women we partner with by giving them ownership and support. I believe because I've seen the difference between a woman with the abundant supply of healthy, clean water and a woman who fetches water from an unsafe source. I desire to make a difference in both the supply of life giving water and the belief in oneself." Lisa works as a Construction Manager and Developer, and is the owner of West Construction Consulting. Before retiring, Joanne worked for the US Environmental Protection Agency in the environmental cleanup program. 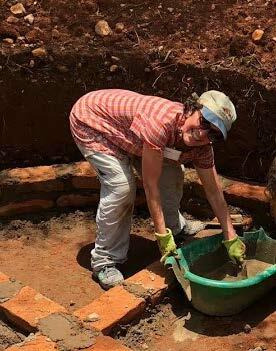 In 2018 Joanne traveled to Kenya with the Path From Poverty Work Team. There she got to see firsthand the organization's positive and sustainable impact on the women's lives: "I believe that empowering women is the best way to support them. Path From Poverty is not a handout, rather it provides a vehicle for the Kenyan women to improve their lives. These women are strong, optimistic and have amazing faith. I learned so much from them."